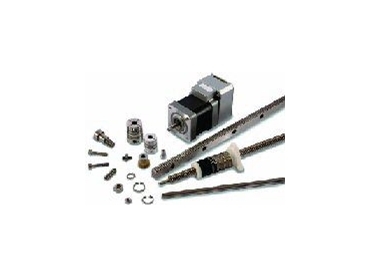 For over fifty years Reliance has been well known for supplying precision fine pitch gears for instrumentation and light actuation, but the company is not just another catalogue supplier of gears and associated components. Reliance offers so much more. Reliance consists of Reliance Precision Ltd (formerly Reliance Gear Company Ltd) and its sister company Reliance Precision Mechatronics LLP.